From about 9 am to 3 pm in the summer, literally across the street from our apartment, a local market magically appears every Sunday. Having the Feria Ecológica de Barranco next door is like being walking distance from a miniature Findlay Market (as a metaphor for my friends from Kentucky). The food is organic, fresh, often vegetarian and reliably amazing. Obviously Pulga is a fan. Sometimes when she dances around she’s in danger of getting her doggie toes stepped on, but for the most part she hangs out under booth tables and grins at people until somebody slips her a scrap. 1. Panetería L’Artesan. So, I know a lot about bread. I’ve watched almost every episode of Great British Bake Off. And I don’t mean to brag, but I eat a lot of it. I’m basically a bread expert. 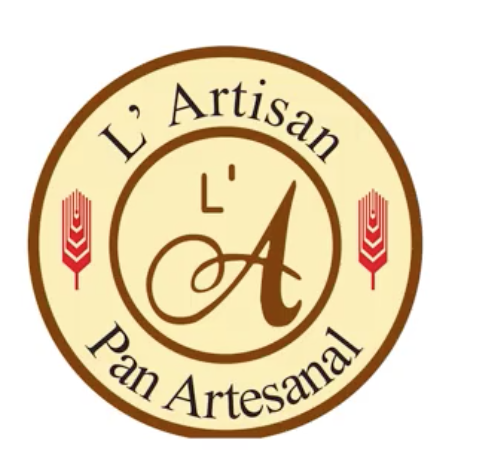 That said, Panetería L’Artesan (basically “Artisan Breads”) has a booth right at the start of the fair. There’s no pomp or flash. About three average-sized baskets of loaves are displayed under some netting. A small cardboard logo hangs on the back curtain, and a lovely young woman (who is supremely patient with my indecisiveness and stunted Spanish) handles all the purchases by herself. But the bread, ohhh my, the bread. Garlic and herbs permeate the focaccia; the maíz loaf has a golden crust and a center that smells like the open blue sky above a virgin field and, you know, a bakery; the chocolate breads (white chocolate and chocolate chocolate) are so good I’d turn down a box of doughnuts. When I burn any of these in our toaster oven, I crumple onto the kitchen floor and weep. 2. 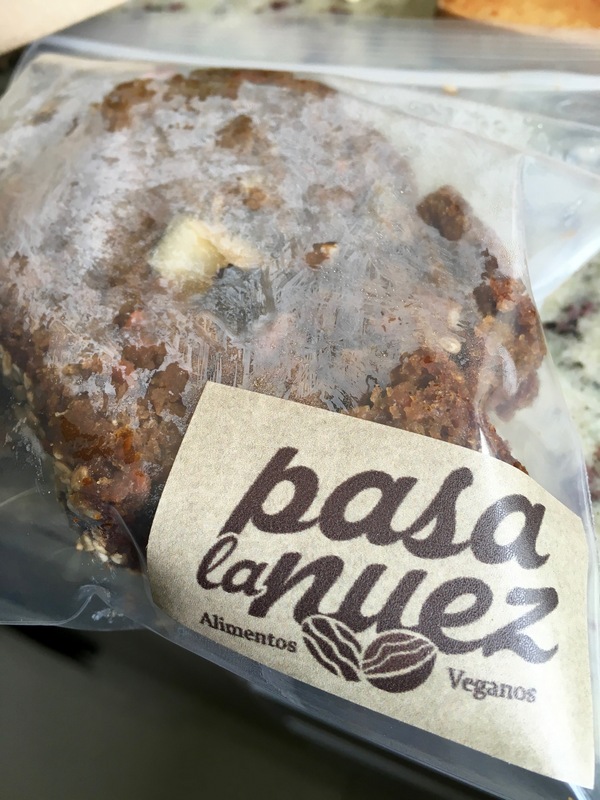 Pasa la Nuez. Peru struggles with cheese. Yes, Peru, I know you make queso fresco. Indeed, you are among the very best at making this weird wet spongy white cheese too salty for the woman who literally chugs the remnants of emptied pretzel bags. But you know what? Peru kills it at chocolate. For just 5 soles, the ladies manning the Pasa la Nuez booth will hand you luscious chocolate muffins and thick slices of gorgeous chocolate cakes. Yes, the desserts happen to be vegan friendly too. 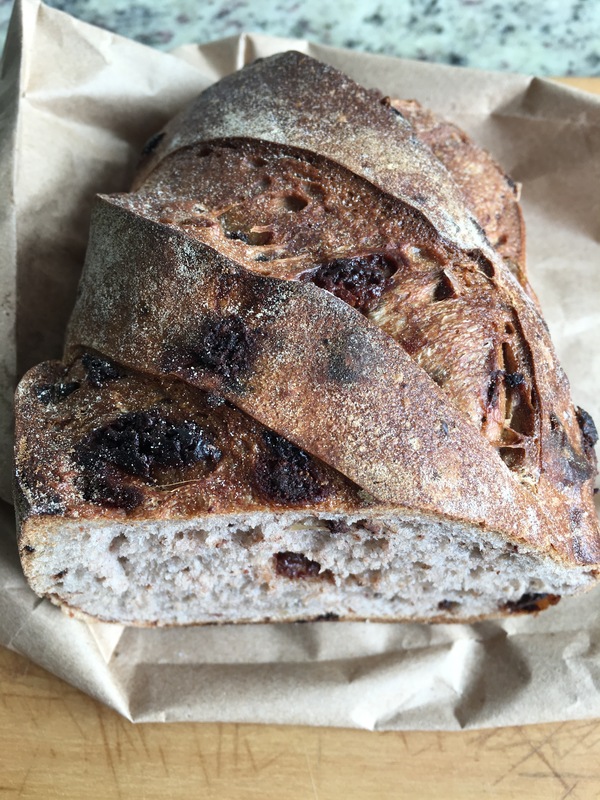 These crazy veggie heads are true chemists: sans animal products, they turn out some of the best chocolate bakery items I’ve ever had in my life. 3. Dar. Wondering what the heck I eat besides bread? Well, I also eat stuff that goes on bread. About halfway into the aisle of green booths is a super friendly woman who speaks English and offers a range of homemade hummus to sample. All the hummus is freaking magical. I like mine with a kick, so I’ll push the ají amarillo in particular, but you really can’t go wrong here. Also highlight-worthy are caramelized onion, lime and cilantro, and pesto. If I understood correctly, the company has even made the leap to delivery (only within Peru though, sorry USA friends): 956-486-633. No promises that whoever answers will speak English, but if your Spanish is good enough, go make your hummus dreams come true. 4. Manu. My sister visited me in Peru recently and got the chance to walk through the market. She had about the same reaction I did when the folks at this stall handed her an entire clove of garlic on a toothpick. Then she popped it in her mouth. Basically, from disbelief to utter conversion. The garlic in this jar has the soft texture of butter, lightly flavored with herbs, but with a certain sweetness, and obviously it’s, well, garlicky. A jar of this garlic has become a staple in our kitchen. It goes in rice, it goes in pasta sauces, and obviously it goes on breads (particularly on that focaccia I mentioned earlier). My husband is also a big fan of their jarred pepper spread, but I’m usually diving for the garlic so fast that I miss out on the other options available. 5. Bayas Peruana. All credit to my sister for discovering this one. She wanted jam, so we grabbed jam. Now, we did get a mini jar of blackberry, and it was lovely. But the real story is the larger jar of aguaymanto marmalade. Thank goodness we overcame our commitment nerves about buying the larger jar. The marmalade from the citrusy aguaymanto berry could be poured, but it held together on toast, and a generous spoonful of it spruced our lucuma-and-milk juice that afternoon right the heck up. Other highlights? First and foremost, make time for a popsicle: the lucuma with quinoa and mango-maracuya popsicles are my favorites so far. The kebab wraps are fabulous, and you can get them to go. Pro-tip? Do that for lunch, if you don’t want to immediately consume all the actual groceries you bought. Also, if you’re like me (i.e., can’t cook and with a preference for meatless meals when possible), the frozen “Quinua Burgers” are a solid option; they’re fast to prepare and they’ve got a good flavor (miles better than anything I could make). I thought the almond butter from Almendra was wonderful too. Yeah, that’s right. Our groceries are always this photogenic. 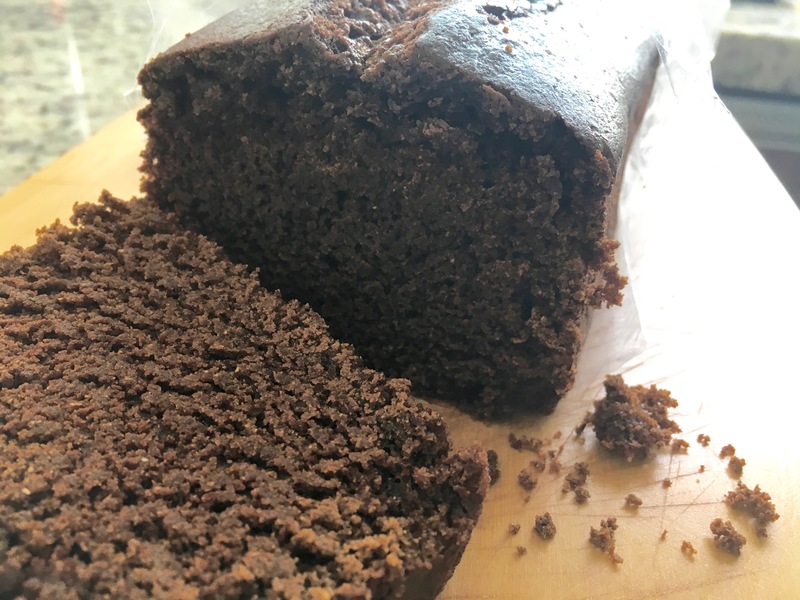 Notably, Airampo makes a mean vegan-friendly chocolate cake too, and they’ll sell you the whole loaf. The cake is a bit dryer than Pasa la Nuez’s version. I don’t mean that it’s dry, it’s just dryer. 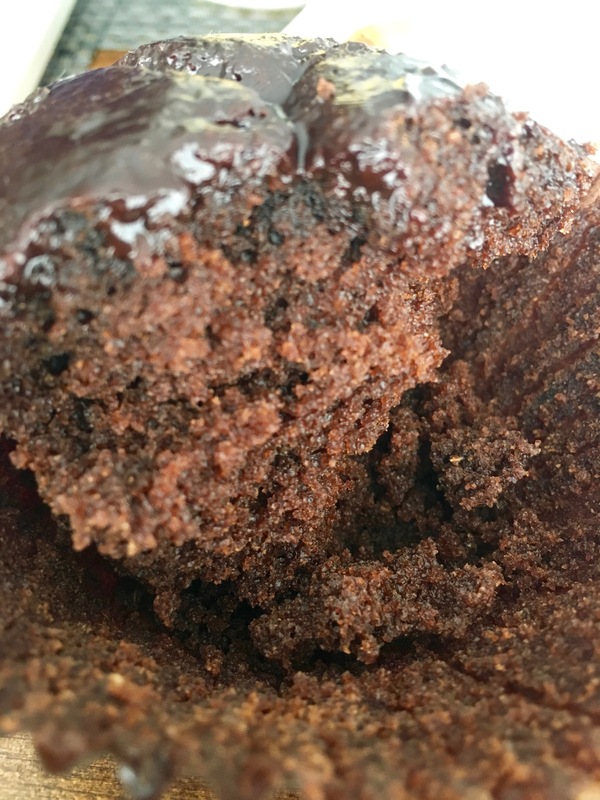 It crumbles when you cut it, and it’s also a little less intense in terms of chocolate flavor. These aren’t minus marks for me, though, just observations; if I want a cake that I won’t hork down like a damn animal in the first two minutes, especially one that will go beautifully with coffee, this is the one. There’s also a nice guy who sells frozen vegan-friendly pizzas. While I got to try a sample at his booth and thought it was fabulous (a healthy, tasty meal that I can “cook” in 5 minutes!!! ), my hungry husband inhaled the actual pizza by himself and rated it “just ok.” Fair disclosure though, for co-ordering pizza, I’ve had to institute a one-meat-max and one-veg-minimum rule; otherwise I think we’d be eating ground beef sausage pizzas with pepperoni every third weekend. So take my husband’s review with a grain of salt. 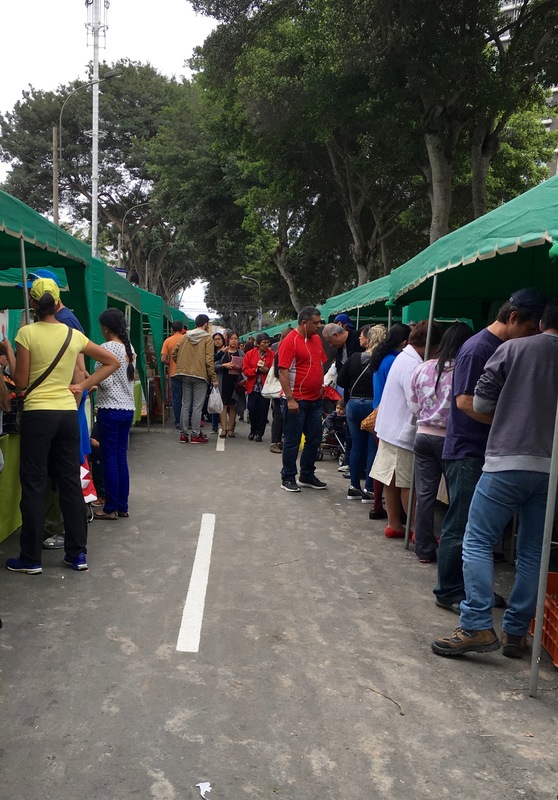 If you’ve been to the Barranco market, please tell me what other booths to visit! Out of the corner of my eye, I’ve seen honeys, soaps, hand-crafted children’s toys, cheeses, oils, and more. It’s just half a street of temporary booths, but they’ve crammed a lot in there. If you haven’t been to the market and you’re around Barranco, go check it out! If you’re not even in Peru, sorry about all these food pictures! Go visit your own local farmer’s market and grab a bottle of wine to soothe the pain. Thanks for sharing! I’ve just moved here (Portland, OR) with my husband (he’s working on the airport expansion). Trying to speak Spanish, interact with the locals, essentially be brave and become more local! Tomorrow we’re going to rent a bike for me, and check out the Sunday market. It looks like it will be fun! All that bread looks amazing!